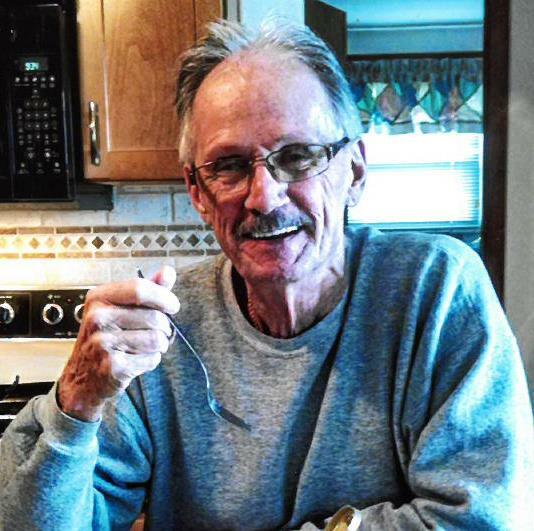 Dennis Lee, age 78, of Fairfield Twp., passed away on November 23, 2018 at home. He was born on January 25, 1940 in Cincinnati to the late Hence and Velva Eversole. Dennis is survived by his beloved wife of 57 years, Peggy (nee Richardson) ; sons, Tim (Teresa) Eversole, Tony (Mandy) Eversole, and Matt (Suzzane) Eversole; grandchildren, Chelsea, Ethan, Lyndsey, Dennis, Sarah, Autumn, and Claudia. He is also survived by his brother in law, Herb (Jan) Richardson. Dennis is preceded in death by his parents. Visitation will be Friday, November 30, 2018 from 10 a.m. until the time of his Memorial service at 10:30 a.m. at the Trinity Reformed Episcopal Church, 5920 Butler Warren Rd., Mason, 45040.